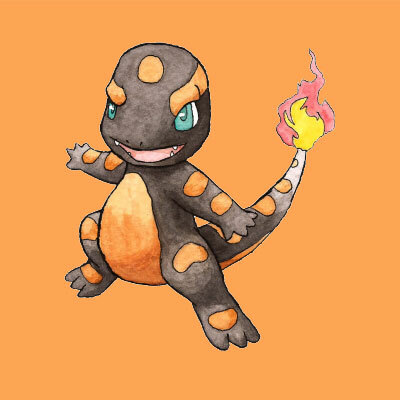 Charmander looks more sinister than before! 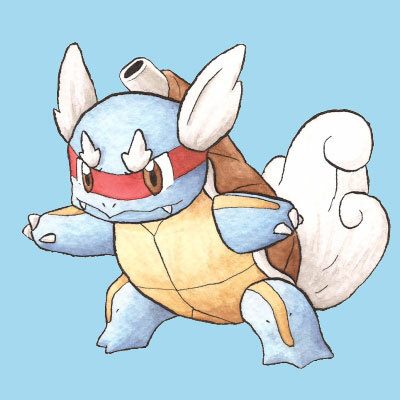 Squirtle kinda looks like a ninja turtle! Wartortle looks like a martial arts master! 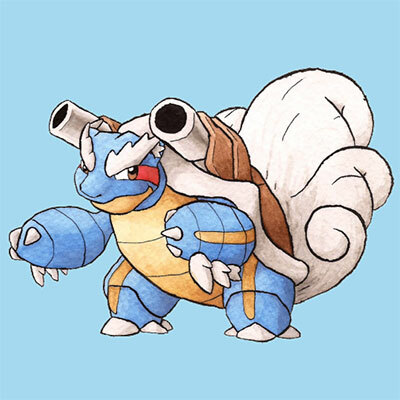 And you don’t want to mess with Blastoise! Which is your favourite new 151 character? Tell us in the comments below! 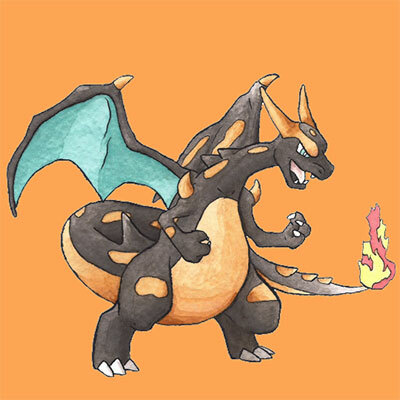 No more sand attack :( But the Charizard!!!! 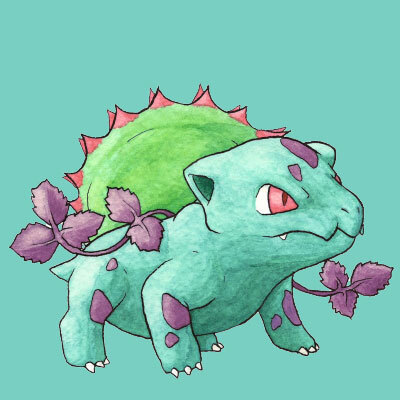 I like Ivysaur the best. 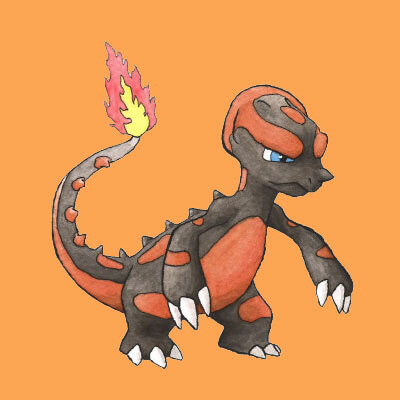 Charmander looks hard as rock! 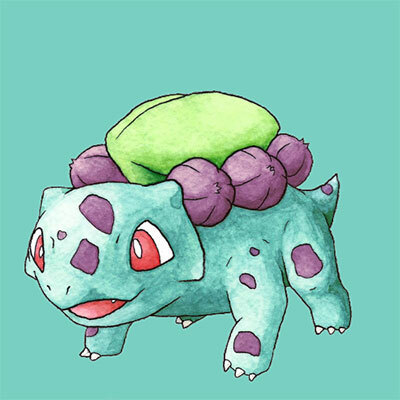 Wartortle looks so coooooool! Forget TMNT, this guy's the bomb! 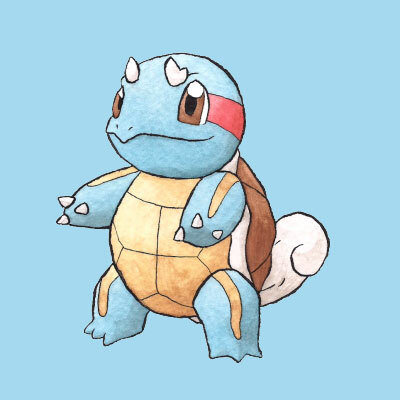 Wartortle looks like me when I'm angry or wrestling my mates. 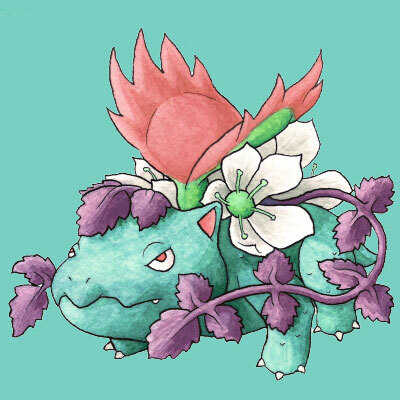 venasaur looks sooooooooooooooooooooooooooooooooooooo strong, is that a venus flytrap on his back WOAH. Which anime is your fave?